Kickstart 2019 will be held on Monday-Wednesday, February 11-13. You can register below, or download a Kickstart brochure (8Mb). 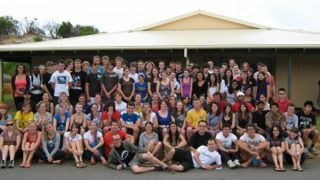 Kickstart is an orientation camp run by the university Christian Unions in Western Australia for Christians starting uni in 2019. You’ll meet other Christians from your uni, both first year students and upper years who can tell you all you need to know about uni life. It’s a great way to prepare for your first year on campus. 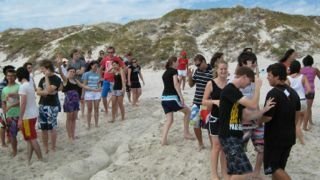 • Ern Halliday Recreation Camp Whitfords Ave, Hillarys, WA. Join the Kickstart Facebook event to stay up to date, or watch the promo video.